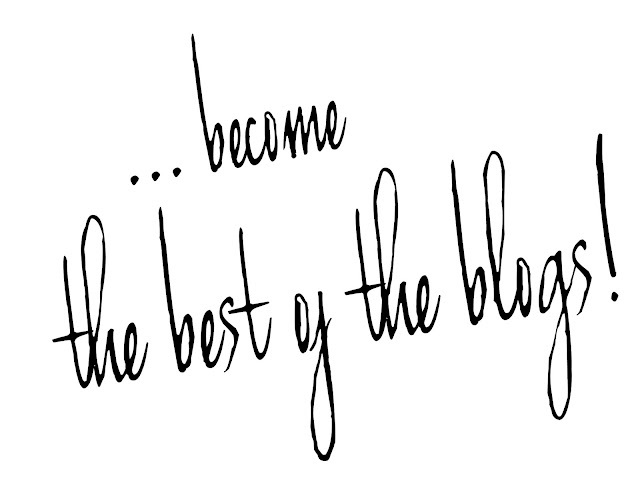 Strangeness and Charms: the best of the blogs - october 2013.
you can apply from today until the 30st of september. i will then select 1-5 blogs which i will present on one of the first days of july. this is contingent upon the quality of the blogs which will participate.